The Vietnamese wushu and wrestling teams won four more gold medals for the country on December 9 at the 27th SEA Games in Myanmar. In the Sanshou event, despite injuries before the final round, female wushu kick boxer Nguyen Thi Chinh, who received a bronze medal in the world competition last July, defeated her Filipino rival Divine in the 48 kilogram weight division to earn a third gold medal for Vietnam. A few minutes later, the 17-year-old female wushu kick boxer Nguyen Thi Thu Hoai triumphed over Evita, also from the Philippines, in the 52 kilogram weight division to grab the fourth gold medal. 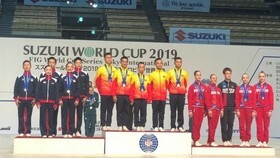 Earlier, wushu athlete Duong Thuy Vy won a silver medal in the women’s Taolu Qiang Shu event with 9.59 points, losing gold to her Malaysian rival Eyin Phoon who performed very well with 9.67 points. After an unfortunate accident on December 8 in the men’s Taolu Gun Shu event, wushu athlete Nguyen Manh Quyen put greater effort in his performance in the Taolu Dao Shu event and won a silver medal. 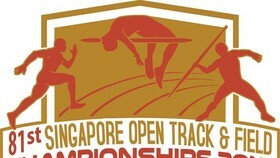 In the Taolu Nandao event, wushu athlete Pham Quoc Khanh got a bronze medal with 9.67 points. 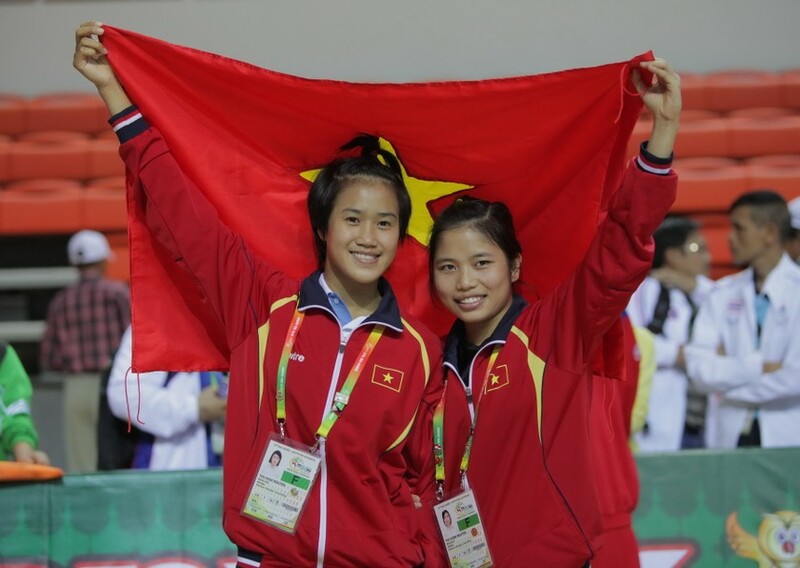 The Vietnamese wrestling team also brought in two gold medals won by Doi Dang Tien in the 55 kilogram weight division, and Tran Van Tuong in the 66 kilogram weight division. 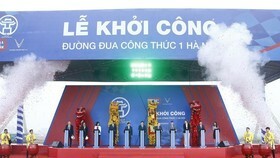 By 10pm of December 9, Vietnam had six gold, three silver, and five bronze medals, ranking second in the medal tally.